The series of reports are brought together by an overarching policy paper authored by SEforALL. 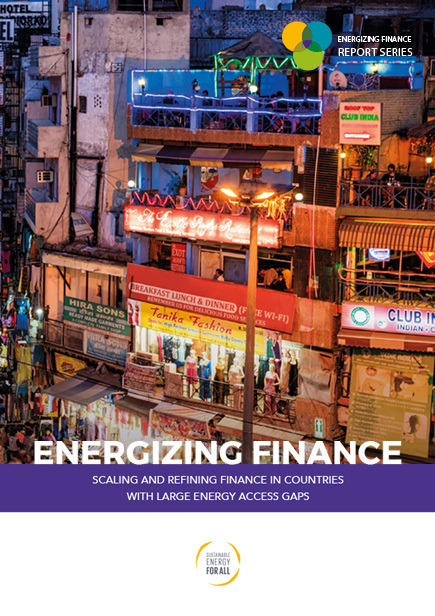 “Energizing Finance: Scaling and Refining Finance in Countries with Large Energy Access Gaps,” offers key insights and recommendations to support governments and development finance institutions boost finance levels – and use it more effectively. "Download the “Energizing Finance: Scaling and Refining Finance in Countries with Large Energy Access Gaps” full report here. 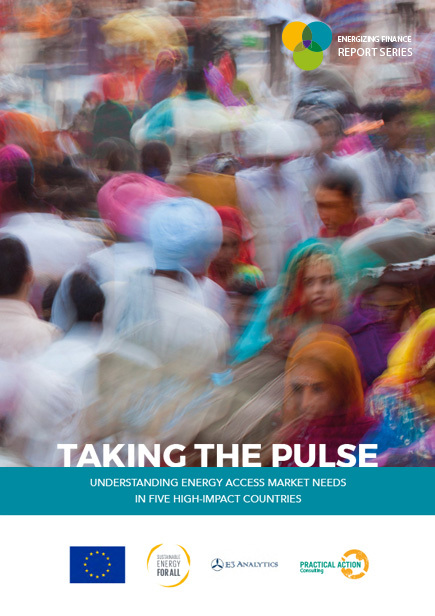 The series overarching policy paper from SEforALL offers key insights and recommendations to help governments and development finance institutions boost finance levels to help achieve universal energy access for all by 2030. 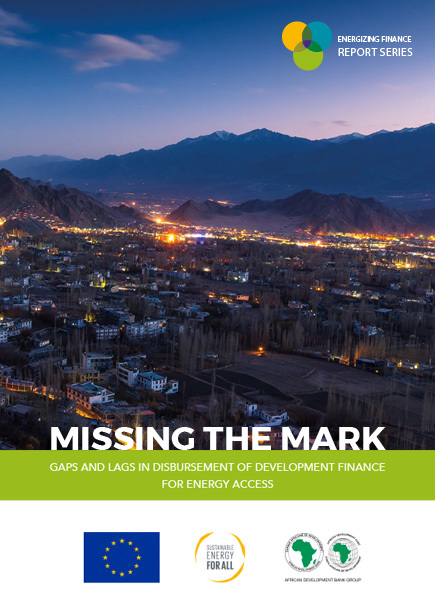 This report looks at how gaps and lags in disbursement and absorption of development finance commitments on energy access in key in key Sub-Saharan Africa and Asian countries. 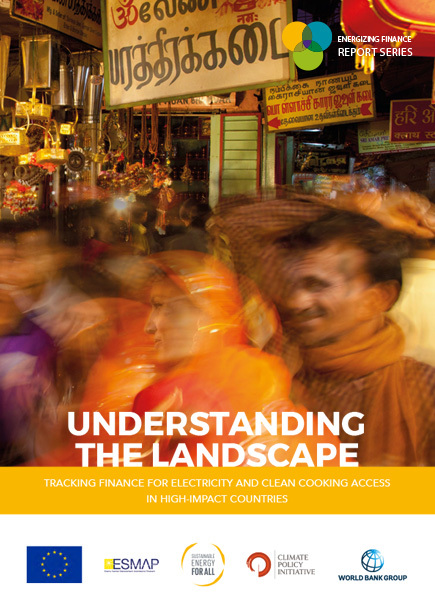 The ‘Understanding the Landscape’ report tracks and analyzes development finance flows on electricity and clean cooking access in key countries in Sub-Saharan Africa and Asia, which have significant energy access gaps. Financing, policy and operating needs of enterprises delivering energy access will be critical to achieve SDG7. This report looks at five key countries – Bangladesh, Myanmar, Kenya, Ethiopia and Nigeria – and provides insights on actions needed to scale up decentralized renewable electricity and clean cooking solutions.